If you’ve applied for an immigration status, the U.S. Department of Homeland Security facilitates the quick and easy checking of the application status online. The U.S. Citizenship and Immigration Services (USCIS) website has a "My Case Status" page that allows applicants to track the progress of their application process. This "My Case Status" is also available in the Spanish language (en Español - estatus de mi caso). 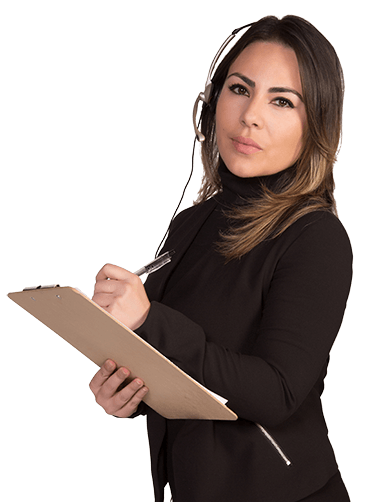 It is possible to check your immigration status on the official USCIS (U.S. Citizenship and Immigration Services) website. For checking the status, it is important to know your receipt number. The receipt number, also known as the "Application Receipt Number" is a 13-character unit that is found on every application notice issued by the USCIS. While entering the receipt number for a status update, you must not enter any dashes ("-"). Other characters such as an asterisk ("*") could be included if they are listed on the notice and are a part of your official receipt number. Applicants may also sign up for receiving an "automatic case status" through text message or email. This can be done by making an account through a feature called “check your case status” on the USCIS website. You can create this account free of cost and it will allow you to view your complete case history. For those who fail to locate case status information, it is a good idea to submit a web inquiry regarding the case. The other option is to contact customer service (1-800-375-5283) to get clarity about the status. You can get more details by clicking on the “After You File” tool on the USCIS website after filing the application. It is possible for immigration applicants to track their U.S. visa application with the help of the "Consular Electronic Application Center" (CEAC) Status Check at the Department of State. The other option is to get in touch with the National Visa Center at (603) 334-0700 and receive a case status update. For utilizing the CEAC Status Check, an applicant needs to enter their CEAC Barcode along with the interview venue in the case of nonimmigrant visa (NIV) cases. 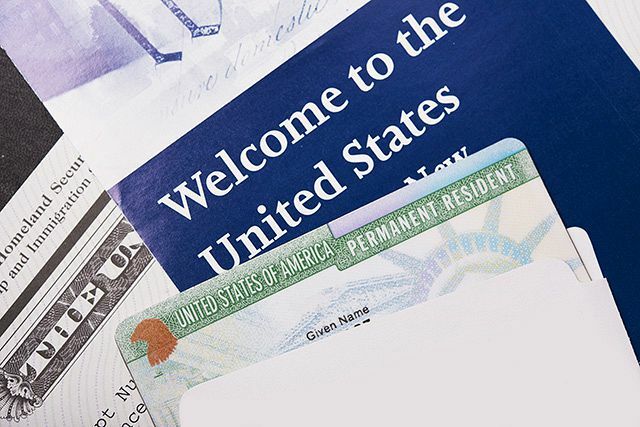 For immigrant visa (IV) cases, the case number needs to be used.